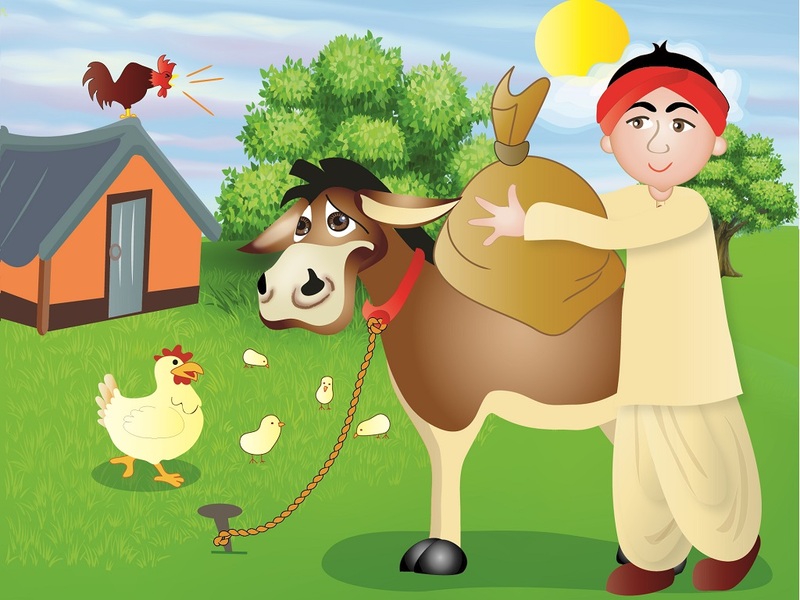 There once lived a merchant named Bhola and his donkey, Ghada. Bhola took good care of Gadha. Every day, the two had to cross the river by foot to get to the market on the other side, as Bhola had to sell goods to make a living for them. 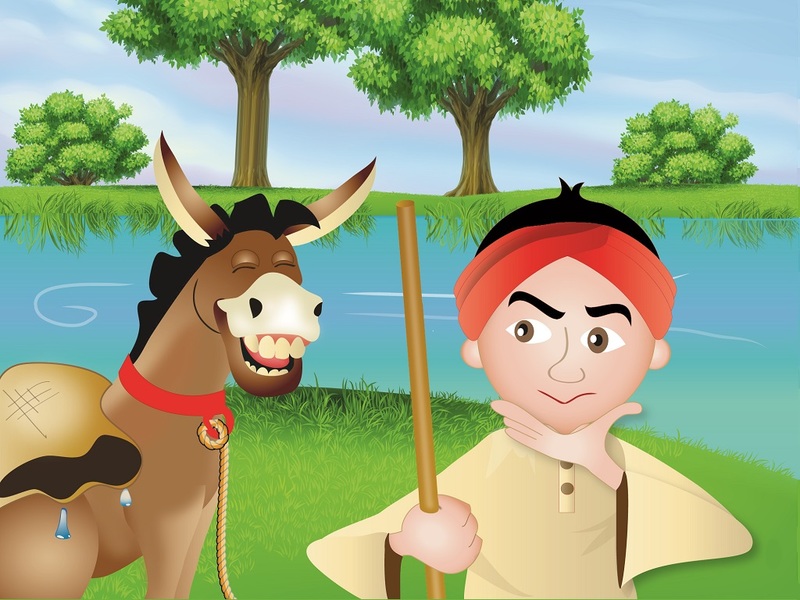 Bhola loaded the goods on the mule’s back every day and would sing a song as they crossed the water to help ease his burden. “Elelo Ailasa, Elelo Ailasa,” he would sing. The lazy animal hated the burden on his back. He wanted to be comfortable without working a single day in his life. He thought long and hard, but try as he might, he couldn’t come up with a solution. The next morning, Bhola packed bags of rice flour onto Gadha’s back and they began their long walk. Exhausted, Bhola stopped to eat a snack before they began crossing the river. Meanwhile, a fly was annoying Gadha. It sat on his back and tickled him. Irritated and desperate to get the insect off his skin, Gadha shook his body. With all the shaking, the bag on his back opened and out flew all the flour like powdered snow. Suddenly Gadha felt lighter; he was both surprised and happy at the turn of events. When Bhola came back, he was shocked to see the bag open and all of his flour gone. Gadha stood still with an innocent look on his face. 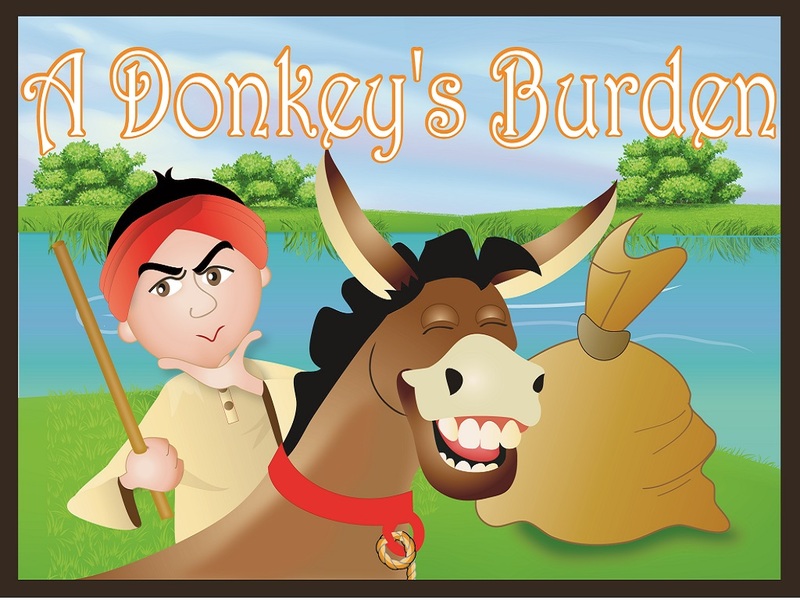 The donkey chuckled under his breath in delight for he had found a way to avoid hauling stuff to the market. The next morning, Bhola tightly knotted several bags of sugar and loaded them on the animal’s back. Try as he might, the donkey wasn’t able to shake them off. The disappointed donkey walked on. But as luck would have it, when they were midway through the river, Gadha hit a deep spot. 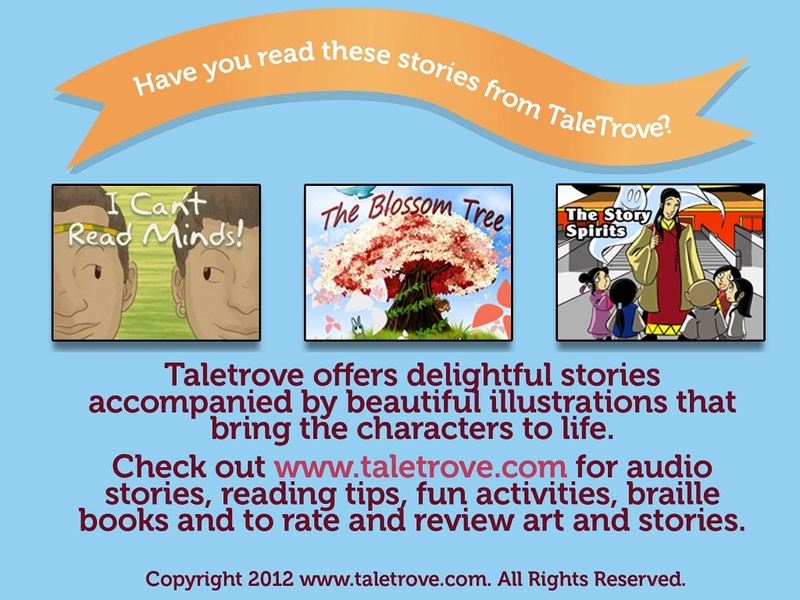 His feet buckled and the bags of sugar were submerged in water. All the sugar dissolved in the water and out walked Gadha, as light as ever. He couldn’t believe his luck, but he was careful to hide his glee from Bhola. Bhola was upset again, “Curse my kismet! I’ll have to try a different item tomorrow and a different route too,” he remarked as he took Gadha home. The third morning, Bhola tied sacks of salt onto Gadha’s back. 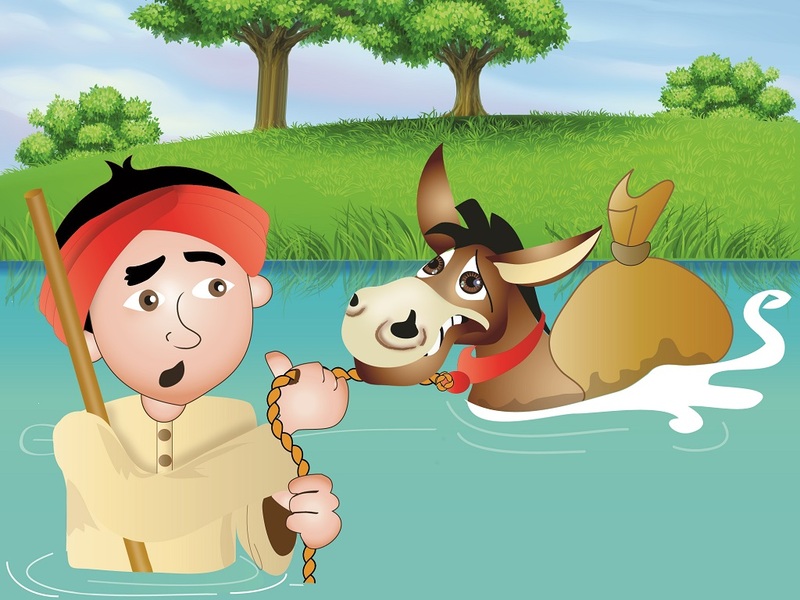 Although they had taken a different route, they still had to cross the river, and this time, Gadha pretended to hit a deep spot, stooped low, submerged the bags, and walked out burden-free. The delighted donkey couldn’t believe he had gotten away with his scheme! “Unlike what people think, I am smart,” he thought. 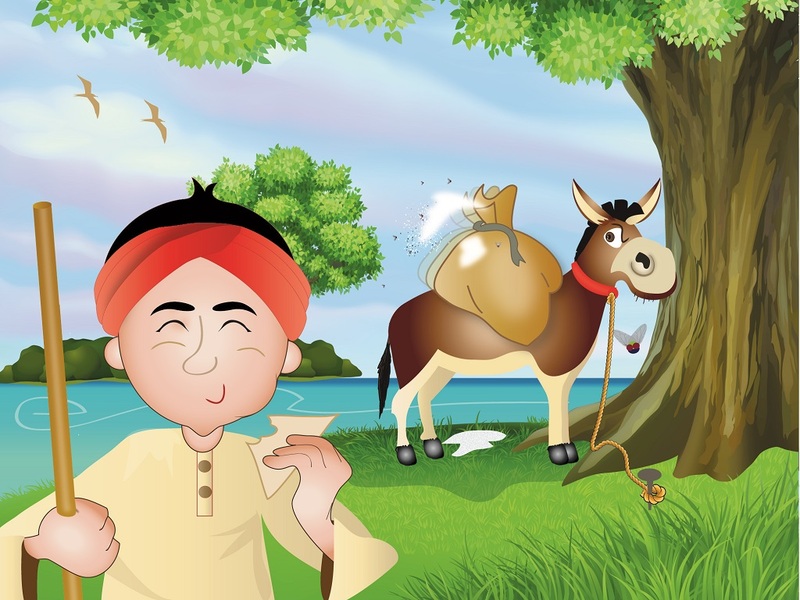 But this time, Bhola caught the donkey grinning and sensed that he was being tricked. So he made a plan. The fourth morning, Bhola saddled sacks of cotton to the animal’s back, keeping a watchful eye on him. Gadha did not suspect a thing. Happy with the way things had been going for him the last few days, he trotted along and whistled a merry tune as he began traversing the river. When he reached the middle of the water, he feigned a drowning, drenching the bags in water. To his shock and disbelief, the bags became heavier. Unlike the previous days, the cotton didn’t dissolve; it soaked up the water becoming many times heavier. 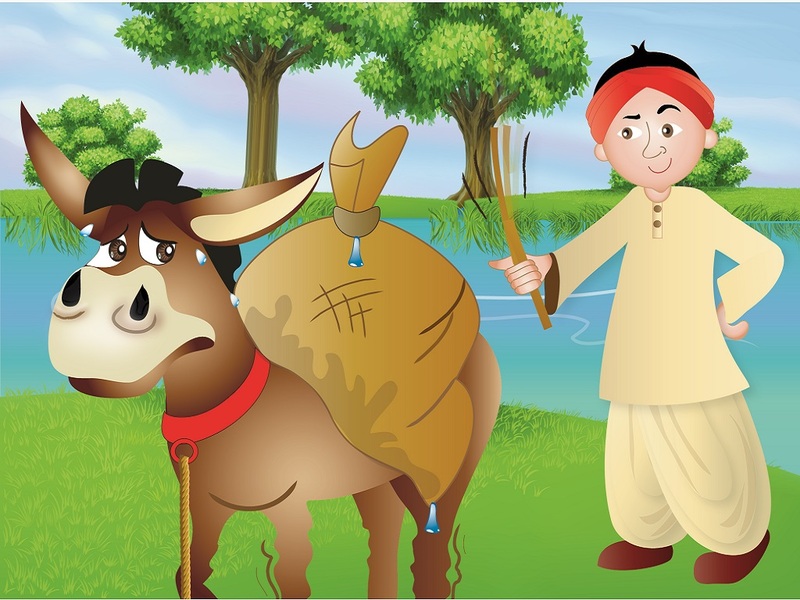 Gadha was now forced to lug the load to the other side. A donkey learns his lesson when he tries to cheat his master.